BIANCA IS A FACEBOOK STRATEGIST AND ONLINE MARKETING EXPERT WHO WORKS WITH ENTREPRENEURS ACROSS THE GLOBE. She is also a qualified trainer, inspirational speaker and the creator of the Marketing Vault, FB Ads Prep School and FB Ads for List Building Programs. PODCAST INTERVIEWS, GUEST SPEAKING OPPORTUNITIES, CONTRIBUTOR REQUESTS.... WELCOME! 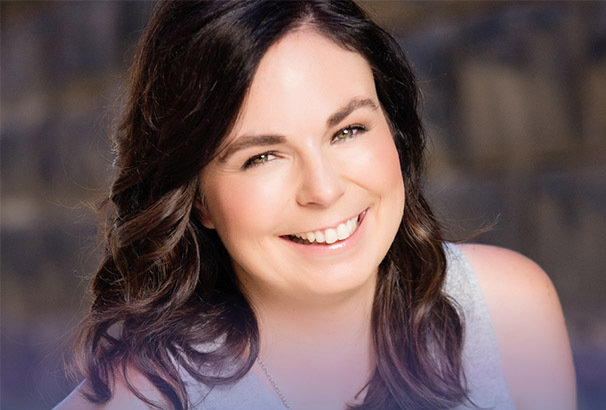 Bianca McKenzie helps entrepreneurs by taking the stress out of generating targeted leads, making sales and growing businesses through Facebook advertising. Connect with Bianca on her Website, Facebook, Instagram, Pinterest, Twitter and YouTube. 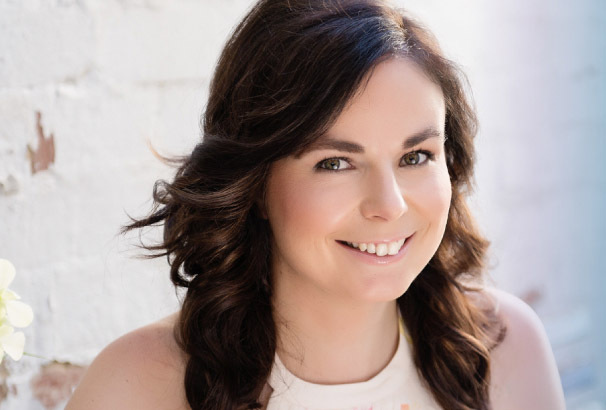 Bianca McKenzie demystifies marketing strategy and optimizes lead generation for female entrepreneurs, big dreamers, movers and shakers so that they have more time to do what they love and be the change-makers they dream to be. An intuitive marketer, natural connector and qualified teacher, Bianca brings marketing strategy and technology together with ease. Bianca is a regular guest blogger on ROOOAR, a Beautiful You Coaching Academy guest speaker, Conquer Club guest teacher and E-Course Launch Formula expert contributor. She spends her time cuddling her baby girl & two pups, zooming down the ski slopes and is an avid hiker with the Inca Trail in her back pocket.